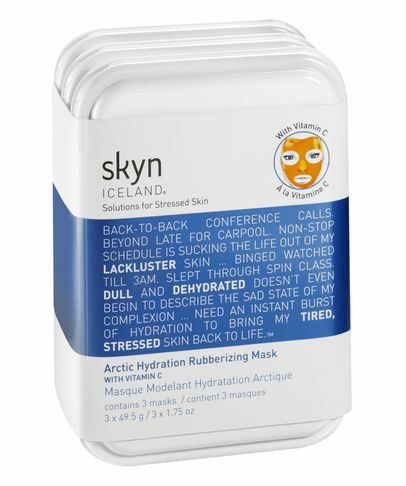 Almost all of us suffer from stress; the pressures of the daily grind are manifold, and take their toll on our wellbeing – but few of us realise the impact that chronic stress has on our skin. 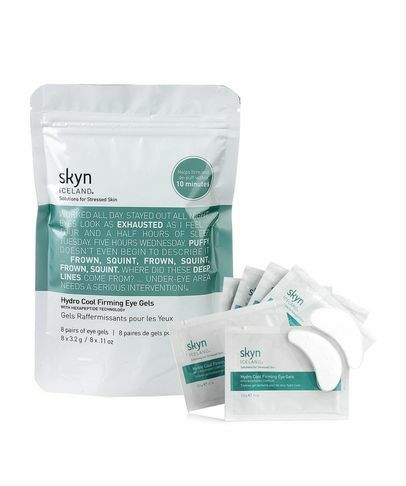 The stress-induced ‘fight of flight’ instinct causes hormones – cortisol, adrenaline and histamine – to flood the bloodstream, and when these hormone levels remain high, it wreaks havoc with the health of our complexions. 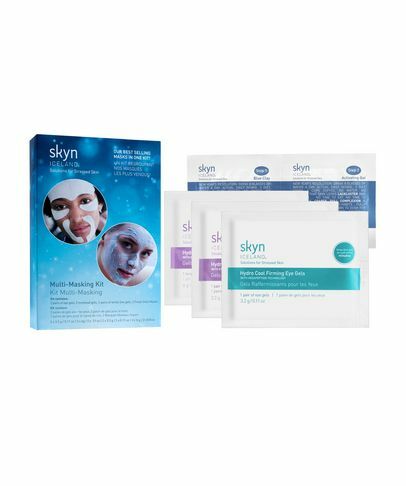 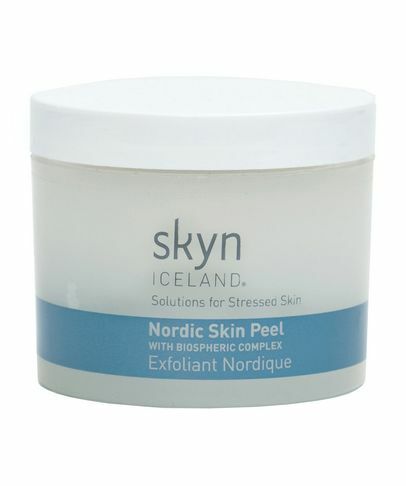 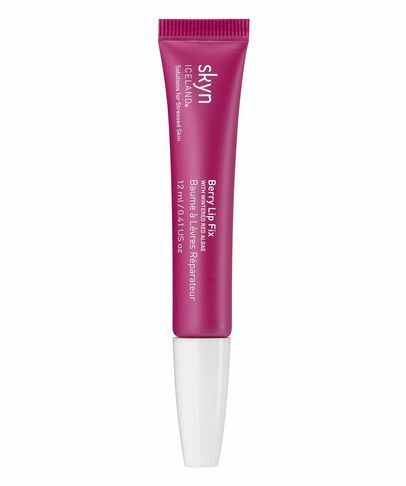 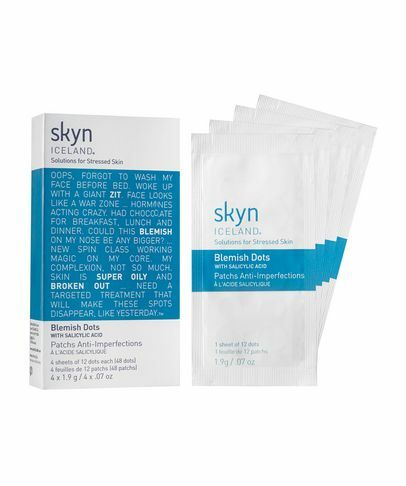 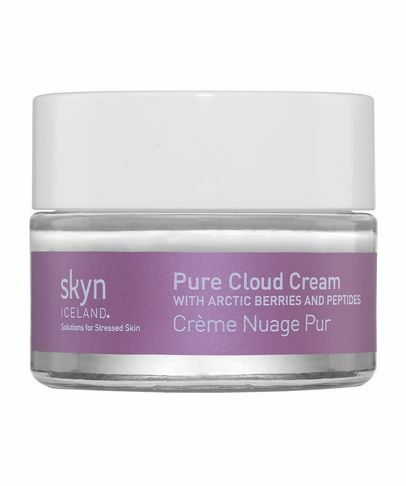 Inflammation – one of the primary causes of skin-ageing – irritation and vitamin deficiency are just the start of a domino effect, which can lead to excess oil, breakouts, dehydration and premature DNA damage – symptoms which skyn ICELAND has been specifically formulated to target. 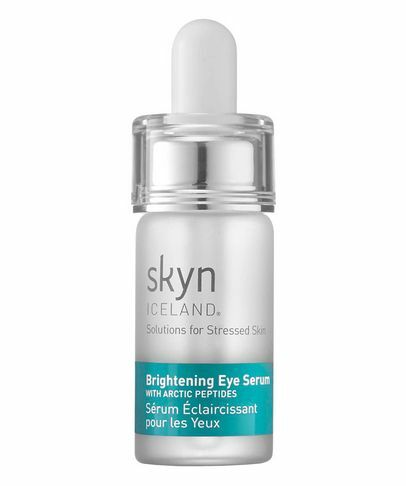 Harnessing mineral-rich Icelandic glacial water alongside Arctic super fruits and pure, encapsulated oxygen, these potent products are the ultimate solutions for stressed out skin.